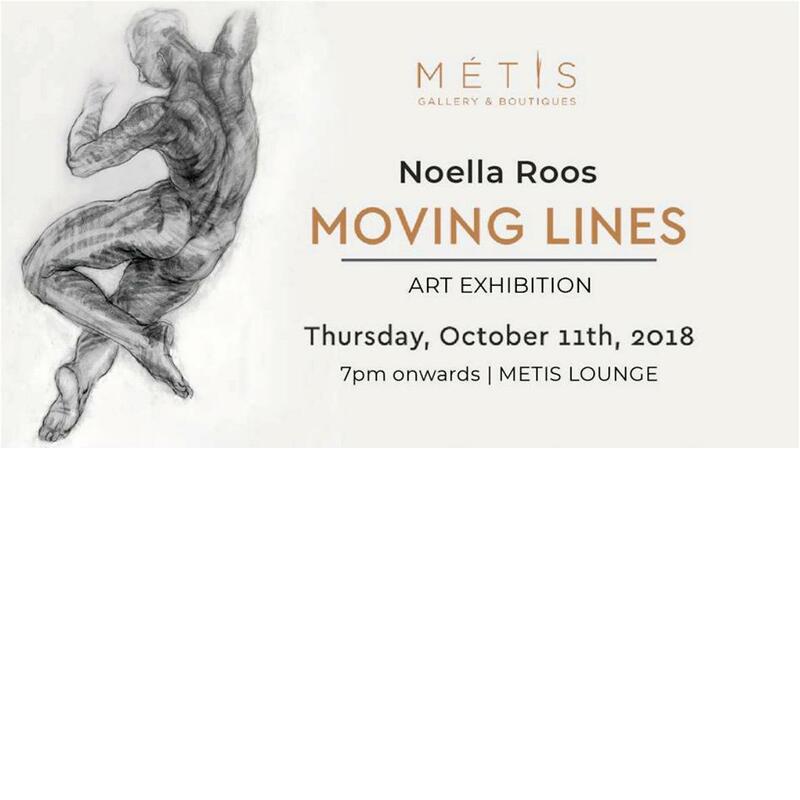 Classically-trained Dutch artist, Noella Roos believes in and is inspired by a thorough understanding of anatomy, composition, materials, and arabesque (the lines and patterns of the body in movement). In her work, she enjoys the challenge of combining classicism with a contemporary approach and the portrayal of human emotion. The opening night of the Moving Lines exhibition features Noella live drawing with dancer Willy Heramus. Special drinks promotion and complimentary canapes.